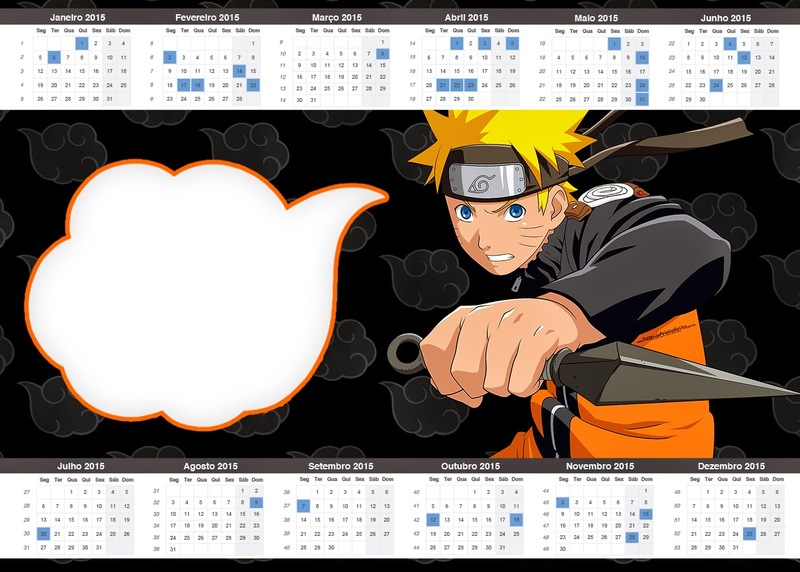 Home banners Birthday Calendar cones flags free printables napkin rings Naruto Top100 wrappers Naruto: Free Party Printables. 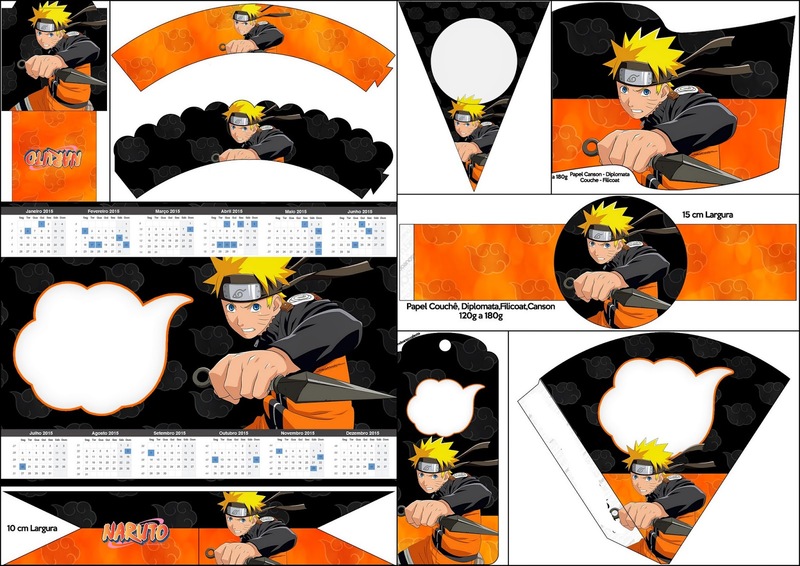 Nice Naruto Free Party Printables. 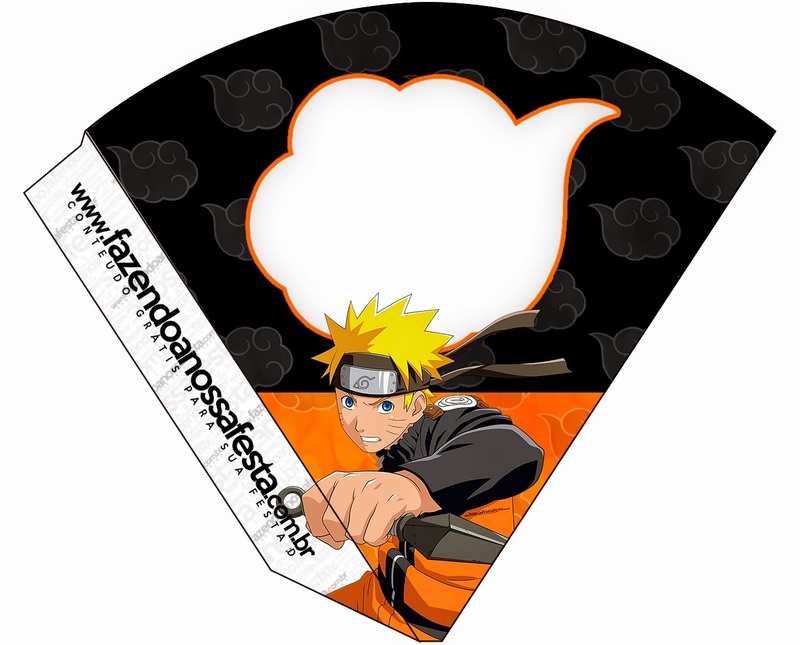 You find here Cupcake Wrappers, Bunting = Banners = Birthday Banners, Food Flags, Napkin Rings, Cones, Bookmarks, Programs, Menus and more. This free printables will help you a lot with your party decoration and to complete your Candy Bar = Candy Station = Candy Buffet = Candy Table. 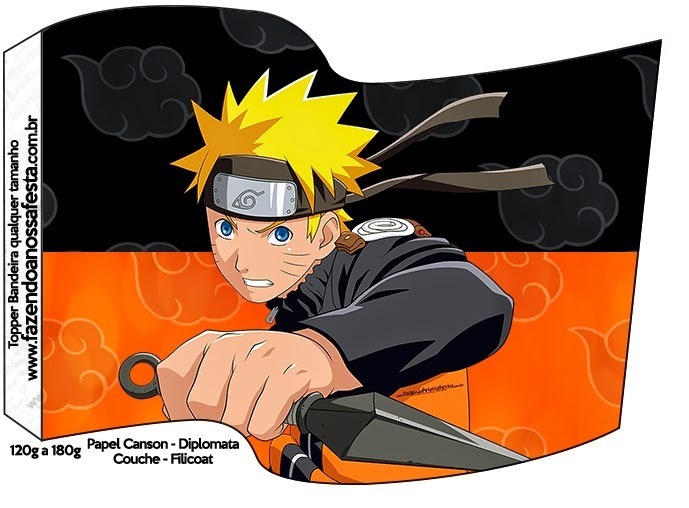 With this free printables you also can give personalized unique gifts. Definitely with this free printables you can do great birthday decorations = birthday party decorations, party decorations. 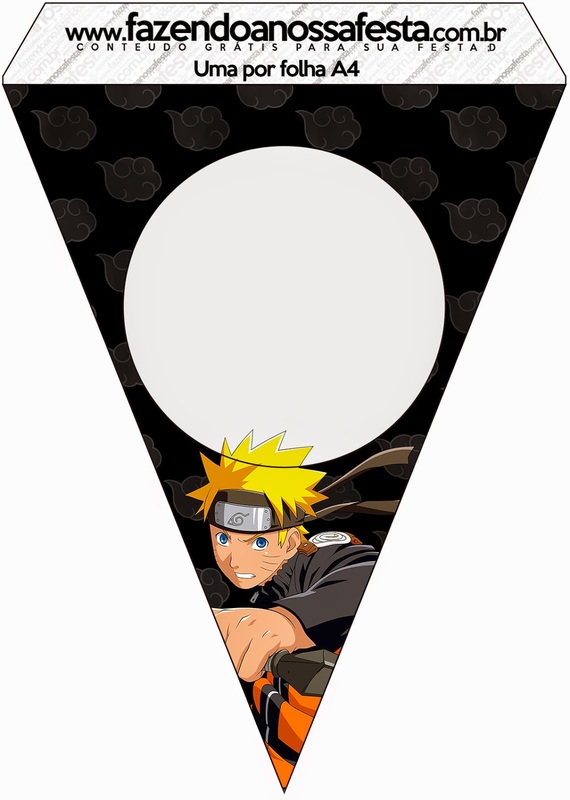 Free Printable Bunting of Naruto. 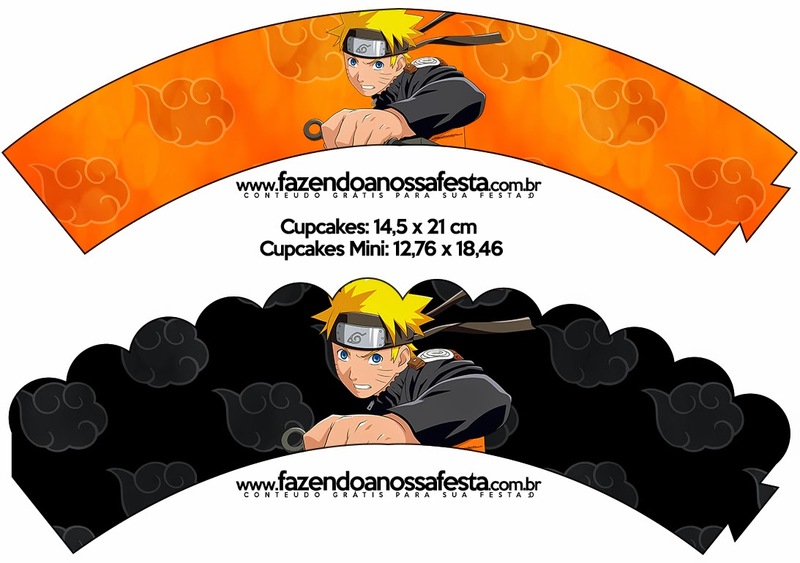 Free Printable Cupcake Wrappers of Naruto. 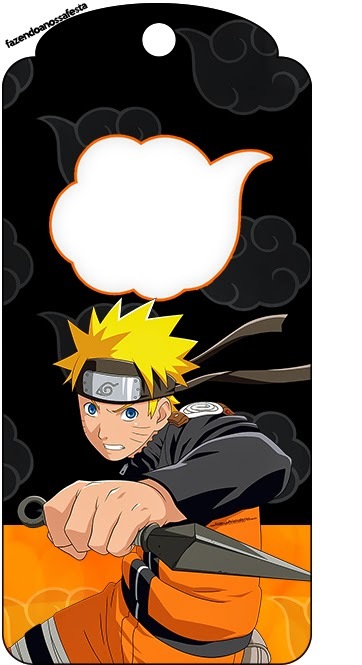 Free Printable Book Marks of Naruto. 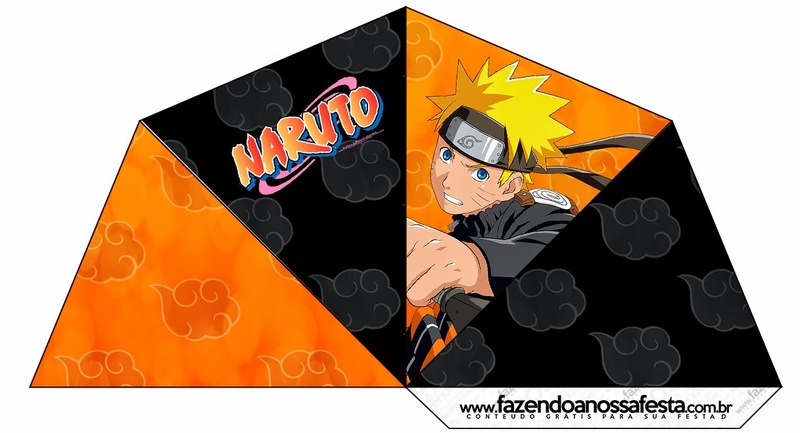 Free Printable Cones of Naruto.